Glenn Beck says that he will move to Canada, but will Canada agree to accept him? 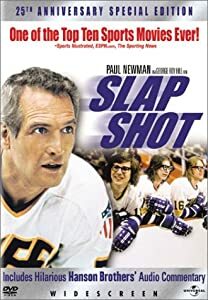 In the comedy movie of 1977 vintage, Slap Shot, Paul Newman coached a hockey team of losers who won the big game. One of the team members was a Canadian that the US wanted to deport, but Canada would not take him back. Rush Limbaugh promised to move to Costa Rica, but he still lives in a mansion in Florida. I’ll believe Glenn Beck’s promise only after I see him crossing the border. 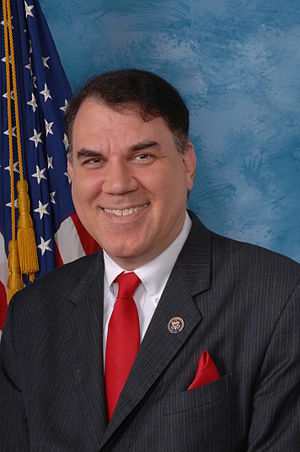 Mitt Romney and the GOP have a plan for energy independence in North America. I wonder if they bothered to consult Canada and Mexico? 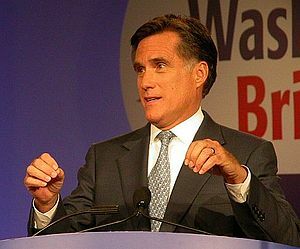 The Romney/GOP plan includes more drilling for oil, fracking for natural gas, more coal mining, wind, solar and nuclear power. The heart of their plan, which they don’t mention, is the conversion of our cars and trucks to burn gasoline and diesel fuel refined from snake oil.